When Google takes the stage during its I/O conference next month, we’re expecting great things: Key Lime Pie, unified messaging, a Nexus 7 follow up and more. But what we won’t get, according to SidhTech, citing unnamed sources, is a Nexus 5, or even an X Phone. Apparently the search giant is planning on introducing a Nexus 4 with more storage and LTE support that’s it in the phone department. 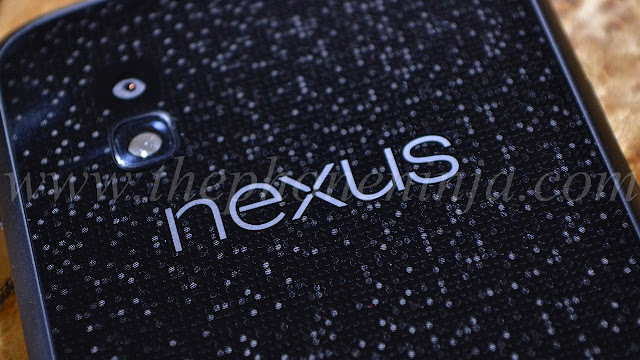 SidhTech’s report claims Google will reveal a 32GB Nexus 4 that will support LTE and CDMA bands for wider availability across the biggest carriers in the U.S. The two biggest gripes you could throw at the Nexus 4 was its storage and lack of LTE, but it appears Google wants to address both issues. But will that be enough to please those in search of a more up-to-date vanilla Android experience? The Nexus 4 is still one of the best Android options out there, even if it doesn't sport the latest specs. The device certainly wouldn't be a bad candidate to run Key Lime Pie first, and it’ll certainly garner more interest once LTE and higher storage options are available.